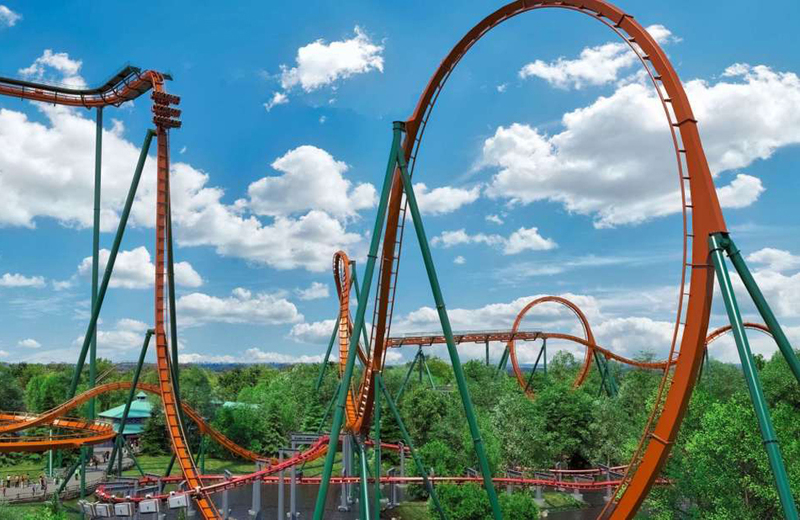 Canada’s Wonderland amusement park is building the world’s fastest, tallest, and longest dive roller coaster. There’s an official Peanuts cookbook coming out this Fall. Hasbro has pegged August 28 as National Power Rangers Day. Here’s a list of ways to adjust your TV settings to increase the visual quality of retro video games. You can now grab Duff and donuts at this Simpsons-inspired Kwik-E-Mart in Myrtle Beach, South Carolina. While we await details of the new Star Trek series starring Patrick Stewart, here’s a recap of what’s known about the show at this time. Cryptozoic’s is releasing Pantone: The Game, a colour-influenced party game. There’s a new ‘Bewitched’ reboot on the horizon.